The gas fired AGA provides the cooking facility for this property. This property accepts one small or one medium size dog. £100 security deposit required. 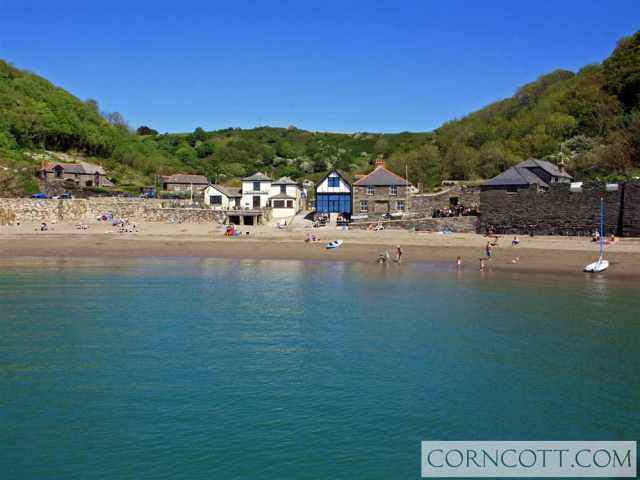 Set in an elevated position close to Fowey with its own right of way down onto the Coastal footpath and where the popular Rashleigh Inn and Sam's on the Beach restaurant both in Polkerris are just a mile away. Family friendly Par beach is a short walk from The Hazard with The Ship Inn serving food throughout the day on the doorstep! 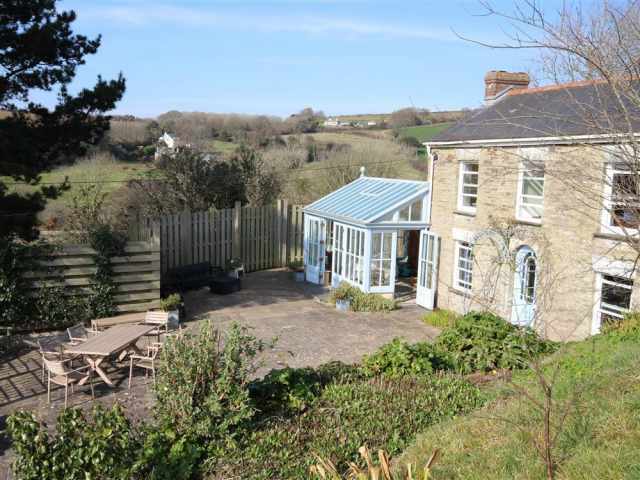 This detached early 1800's Cornish property provides a most convenient and comfortable base to stay with great access to both the South and North coasts. 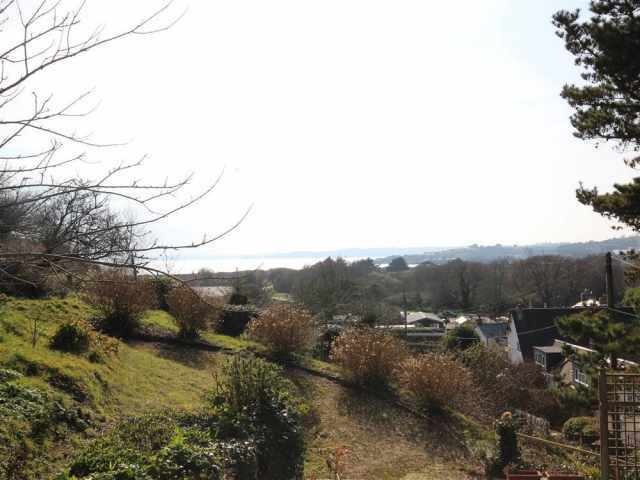 The property has the bonus of far reaching views with seaviews on the horizon from the first floor. The interesting house name was lovingly given in error by a favourite Aunt whose shaky handwriting misspelt the original house name and it stuck! 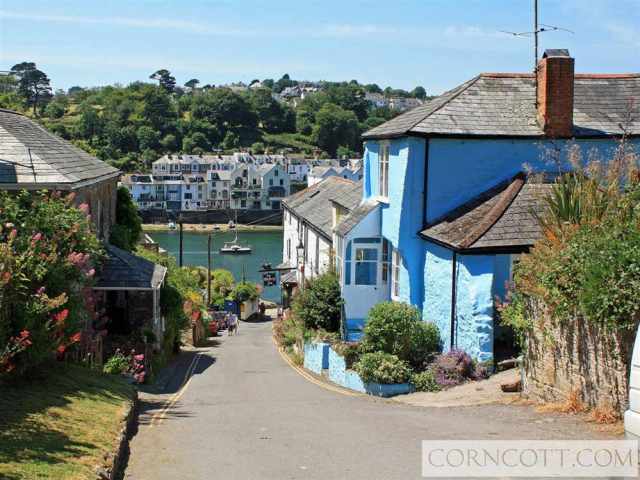 The South Coast of Cornwall with the picturesque town of Fowey just a ten minute drive. 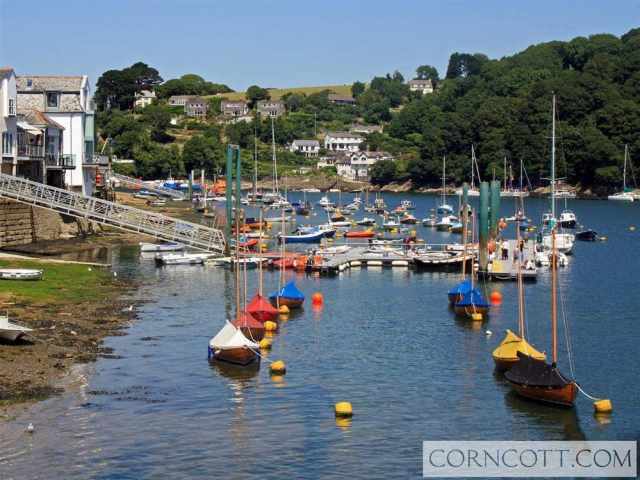 From Fowey a car and foot passenger ferry will take you across to the hamlet of Bodinnick. The town of St Austell is within a ten minute drive and has a high street for shopping, large multi-screen cinema and selection of supermarkets. Popular visitor attractions such as The Eden Project and Lost Gardens of Heligan are again within easy reach. The traditionally styled property is entered via the handy outer kitchen/boot room. Off the outer kitchen is the well-equipped main kitchen with gas fired AGA. The attractive, spacious conservatory provides additional and versatile living or dining space and opens out onto a large West facing patio/terrace with ample garden furniture provided. Also to the ground floor you will find a useful shower room WC, a sitting room with comfortable easy seating and separate dining room. 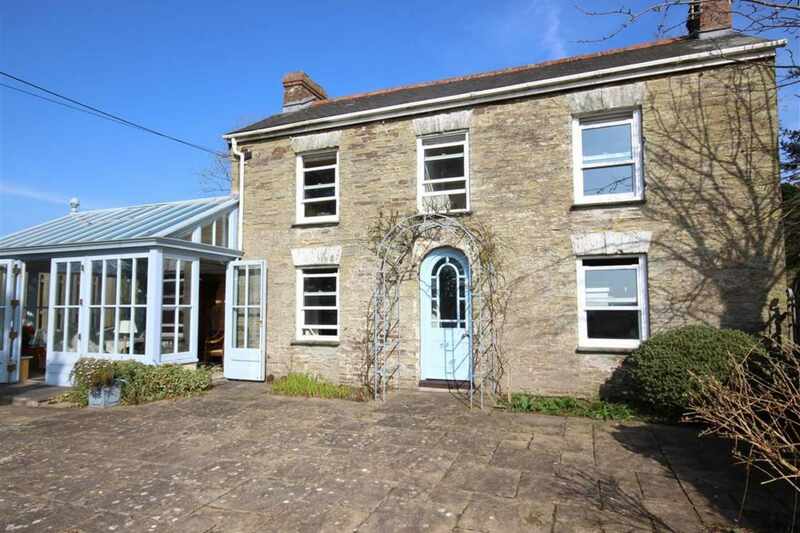 The property is bursting with character and many lovely original features including attractive fireplaces and the now redundant Clome oven. A few of the rooms can still boast the original tiled and wooden flooring and have been tastefully furnished and decorated to compliment the age and style of the property. A carpeted staircase leads up to the three bedrooms and family bathroom WC where you will find a double bedroom with sea views towards Dodman and Black Head, a single bedroom with 3ft bed and cot plus a triple bedroom with full size bunk beds and a further 3ft single bed all providing comfortable sleeping for the six guests accommodated. The family bathroom has a bath with handheld shower attachment, wash hand basin and WC. The Hazard benefits from partially enclosed surrounding gardens with ample car and dinghy parking! 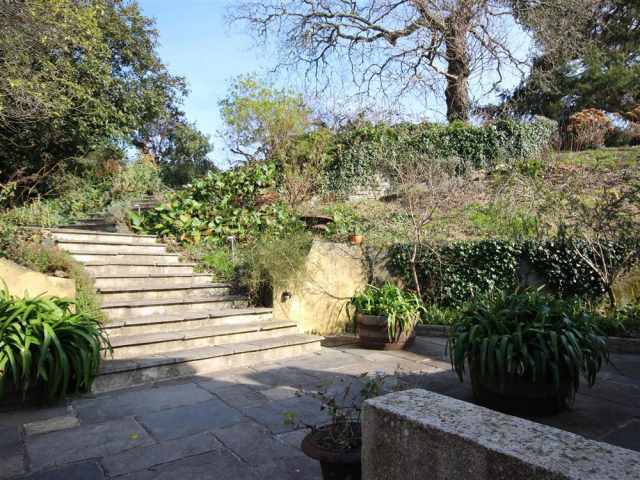 Twenty eight Cornish slate wide and shallow steps lead down to the property from the parking area. 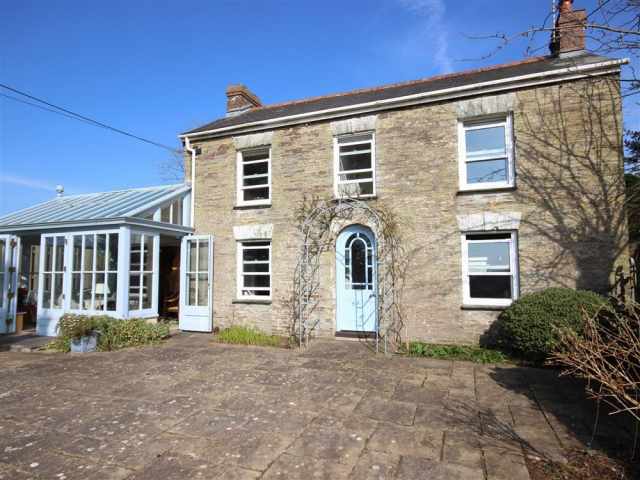 - The gas fired AGA provides the cooking facility for this property. - This property accepts one small or one medium size dog.